At Gateway Dental, we are regularly asked questions about being a prosthodontist and why patients should visit one. There are specialties in dentistry just like there are in the medical field. Prosthodontics is one of those specialties and centers around replacing teeth. 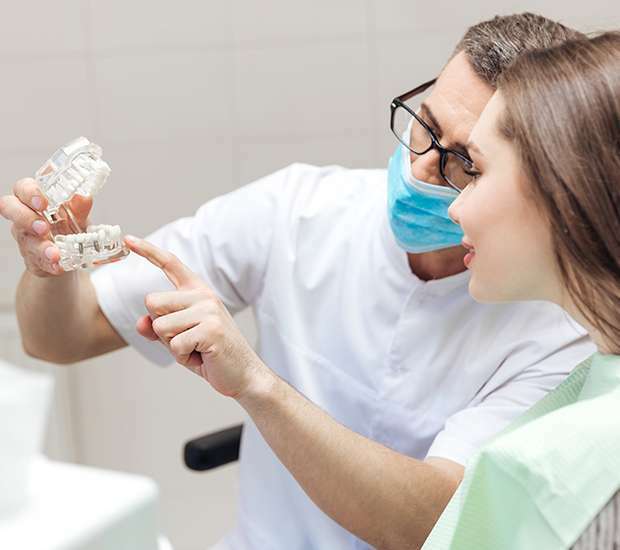 If you struggle with tooth loss, visiting a prosthodontist will likely produce better results than if you were to visit a general dentist, because you will be visiting someone with more educational and clinical experience. With that in mind, we encourage you to visit our dental office and discuss your teeth replacement solutions, even if you are under the current care of a general family dentist. To schedule an appointment, call (703) 466-0568. In the meantime, here are the answers to a few frequently asked questions. A Prosthodontist is a licensed dentist who has received additional training to specialize in the branch of dentistry that focuses on restoring and maintaining the functionality of the mouth, be it replacing missing teeth or restoring bone density after resorption. This is done using prosthetic devices like dentures and partial dentures, dental bridges, and dental implants, along with conducting procedures like bone grafts. A oral prosthetics doctor has the expertise necessary to not only replace missing teeth, but to do so in a way that looks entirely natural and feels comfortable, so both the form and function of your smile can be restored. As a oral prosthetics doctor, we are also referred to as a prosthetic dentist. 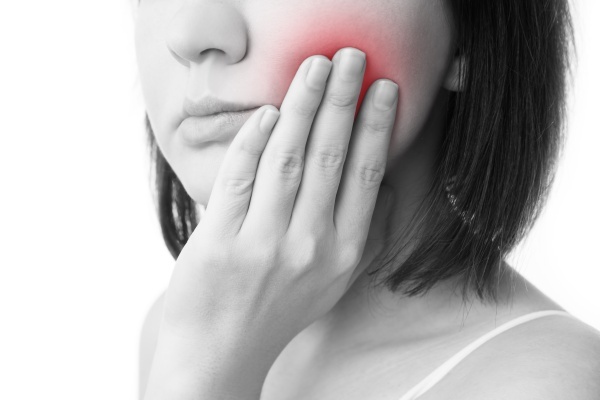 If you have suffered from tooth loss, we encourage you to call 703-466-0568 and schedule an appointment to speak with us. At Gateway Dental, we are confident in our ability to provide you with a durable tooth replacement that will allow you to speak and smile with confidence and eat your favorite foods without restriction. To learn more, visit our dental office today. There is a high likelihood that it will. This is because a Prosthodontist has additional education and clinical experience when it comes to replacing teeth and performing procedures like the placing of dental implants. Anytime a medical provider has more training in a specific area, they will have a greater understanding in how the body will respond to certain procedures and how to best ensure a fast recovery. To learn more about how we place dental implants, call and schedule an appointment with Michael Eghtessad. In our dental office, we offer a variety of solutions for replacing missing teeth. The number of procedures a oral prosthetics doctor offers in comparison with a general dentist really depends on that particular dental office. In ours, we focus on providing the highest quality dental care and understand that offering a variety of solutions is important for ensuring our patients receive what they need. As such, we are always looking for innovative approaches and best practices that will give our patients a durable and natural-looking solution to tooth loss. One of these is dental implants. Implant dentistry requires oral surgery, so not every dentist offers it. At Gateway Dental, we can provide you with dental implants that replace both your visible tooth and your root, so you can be confident in the appearance and functionality of your smile. That is simple – call (703) 466-0568 to schedule an appointment with Michael Eghtessad. As a Ashburn, VA prosthodontist, we can provide you with a superior level of dental care, and we welcome your calls, even if you are currently under the care of another family dentist.